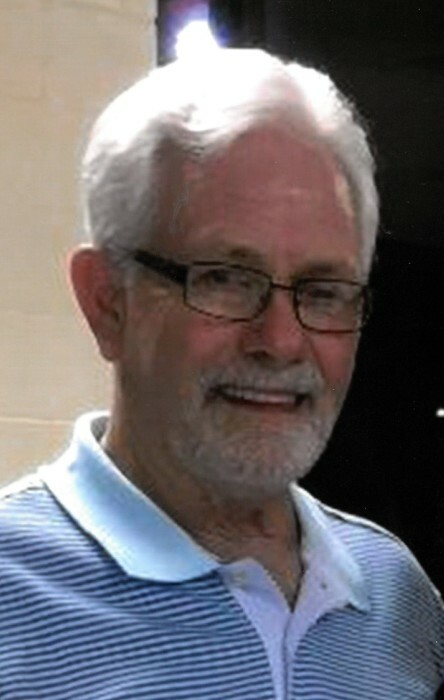 Claudis “Rod” Arnold, age 73, of Pascagoula passed away after a brief illness on Friday, February 1, 2019. He was born Nov. 13, 1945 in Sumrall, MS and was a longtime resident of Pascagoula. He served two tours in the United States Navy Seabees during the Vietnam war. Rod was a master carpenter, loved woodworking and took great pride working hard for his family and serving his country. 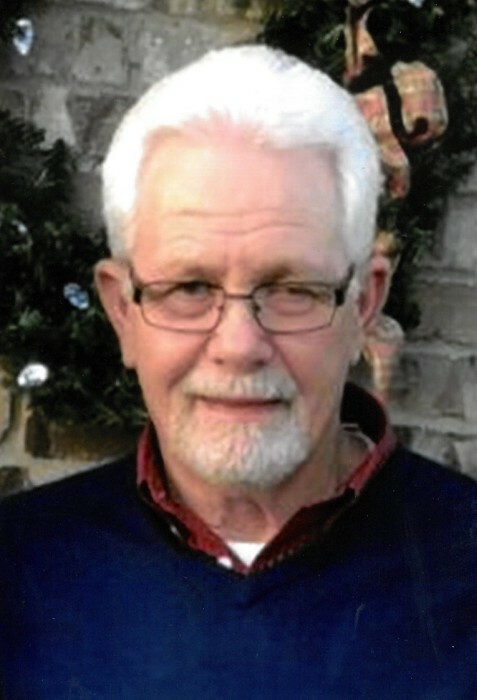 He was a faithful servant of Christ and active member of Riverside Baptist Church in Pascagoula, MS. He is preceded in death by his parents, Mary Taylor and Walter Miller; sister, Ella Vee Clark; brother, Ken Miller; grandson, Blayze Broadus. Rod is survived by his loving wife of 44 years, Elaine Arnold; three daughters, Toni Arnold, Debrah Cowart (Kelly), Lisa Ferrington; four grandchildren, Kayla Cowart, Brittany Cowart, Allen Cowart, and Noah Ferrington; three brothers, Mark Taylor, Les Taylor, and Charles Hudson; sister, Mary Ann Combs; numerous other relative and loving church family. Visitation will be Monday, Feb. 4, 2019, 12:00-2:00pm, at O’Bryant-O’Keefe Funeral Home in Pascagoula. Funeral will follow at 2:00pm with Rev. Tracy Martin officiating. Interment will follow with military honors at Griffin Cemetery in Moss Point, MS. In lieu of flowers, memorials may be made to St. Jude’s Children’s Hospital. You may send condolences to his family, share a memory on the Tribute Wall option of this funeral home website.